The Pest Management Regulatory Agency (PMRA) recently announced the approval of a minor use label expansion registration for Reason® 500SC Fungicide for control of downy mildew on basil and an amendment to update the label to include management of downy mildew on the new Brassica vegetable crop groups 5-13 and 4-13B in Canada. The head and stem Brassica vegetable group includes cabbage, napa cabbage, Brussels sprouts, cauliflower and broccoli and the new Brassica leafy greens crop group includes arugula, Chinese broccoli, Chinese cabbage, bok choy, collards, cress, kale, mizuna, mustard greens, etc. Reason® Fungicide was already labeled for use on a number of crops in Canada for control of several diseases. The following is provided as an abbreviated, general outline only. 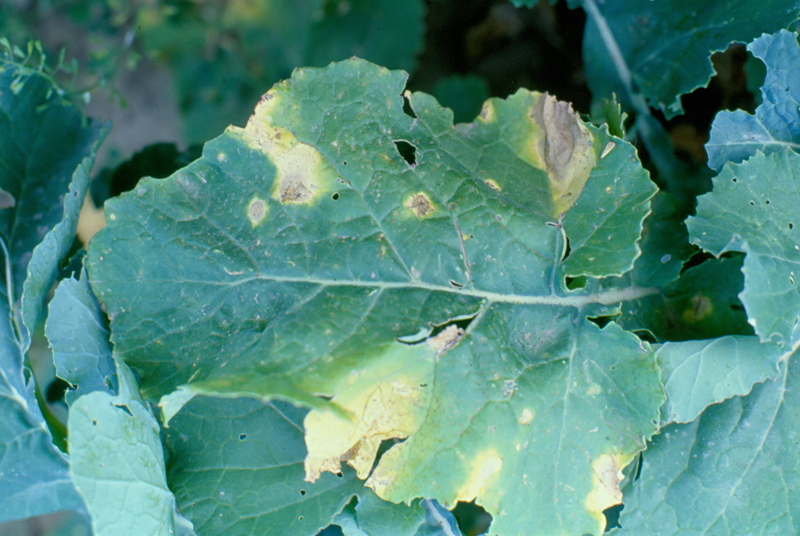 Users should be making disease management decisions within a robust integrated pest management program and should consult the complete label before using Reason® 500SC Fungicide. Reason® Fungicide is toxic to aquatic organisms and may be harmful to beneficial predatory or parasitic arthropods. Do not apply this product or allow drift to other crops or non-target areas. Do not contaminate off-target areas or aquatic habitats when spraying or when cleaning and rinsing spray equipment or containers. Follow all other precautions, restrictions and directions for use on the Reason® Fungicide label carefully.